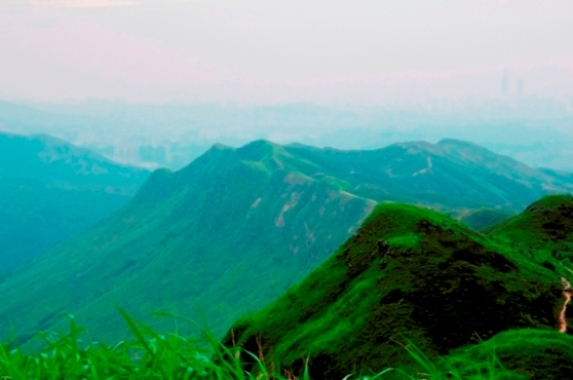 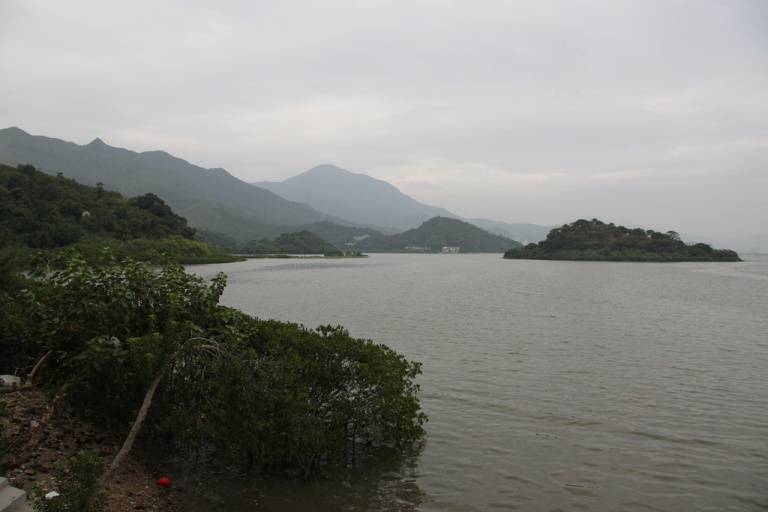 A varied walk in the north-eastern New Territories, along the high Pat Sin ridge above Tolo Harbour and across the rugged hillsides behind it. 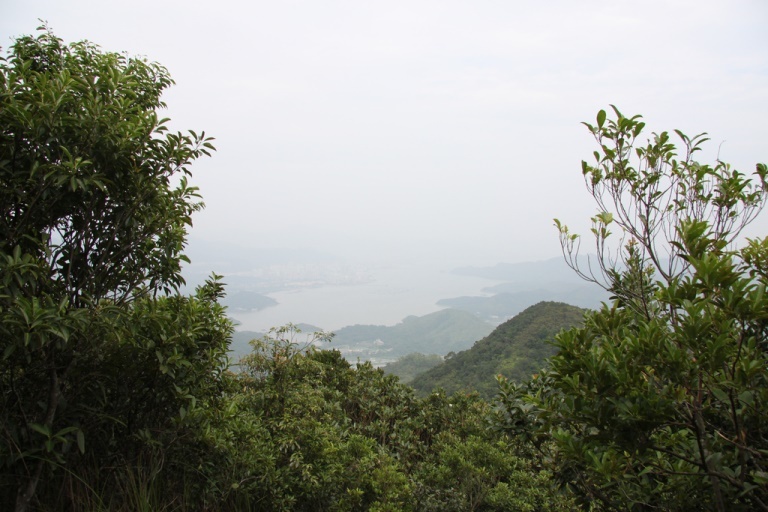 Enjoy one of the best views in Hong Kong, fine sub-tropical vegetation and some delightful vignettes: ravishing stream beds and remote, ancient rice terraces nestled in folds of the hillside. 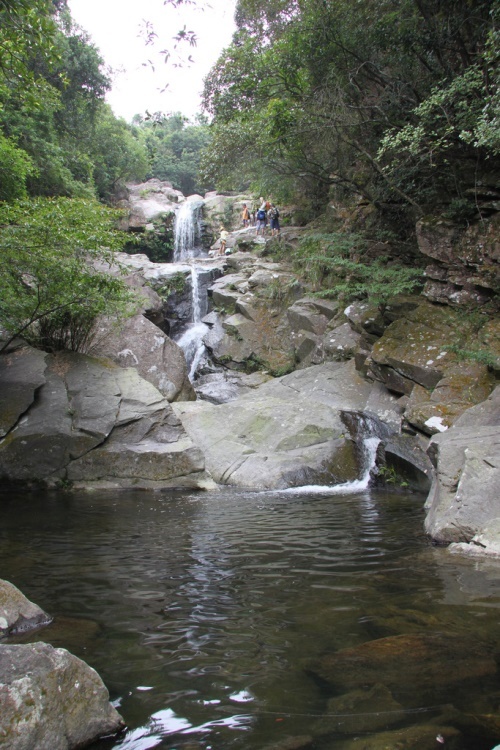 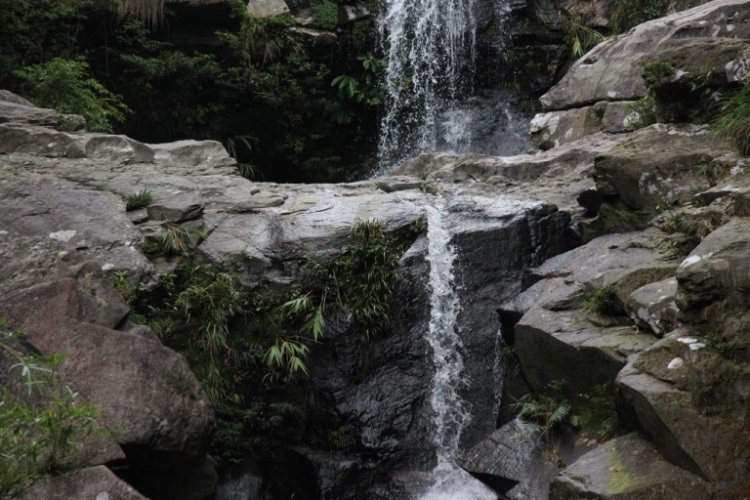 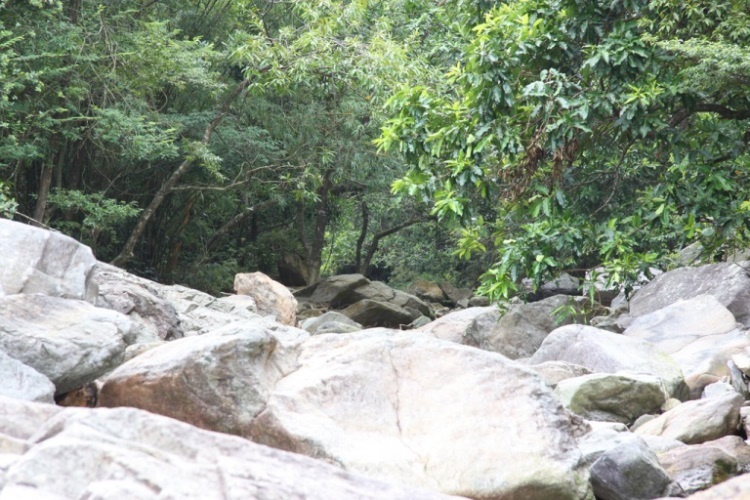 One of Hong Kong's most varied and ravishing walks, in the north-east New Territories, starting and finishing at a trailhead near the Bride's Pool waterfall. 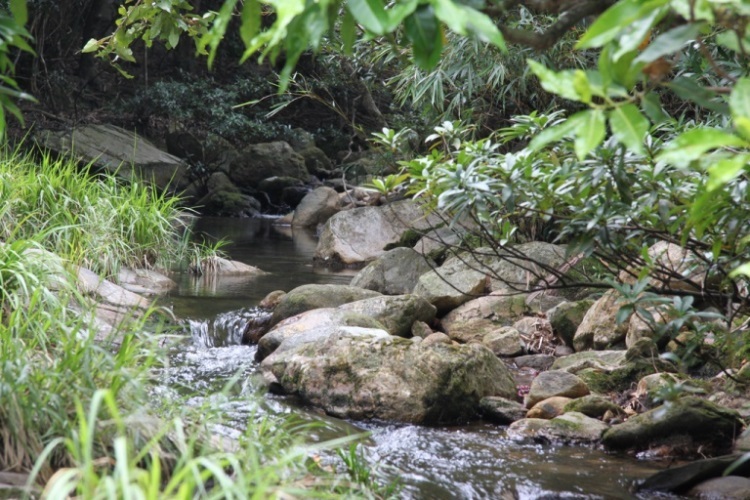 A steep climb gets you to a delightful stream sheltered by lush sub-tropical trees. 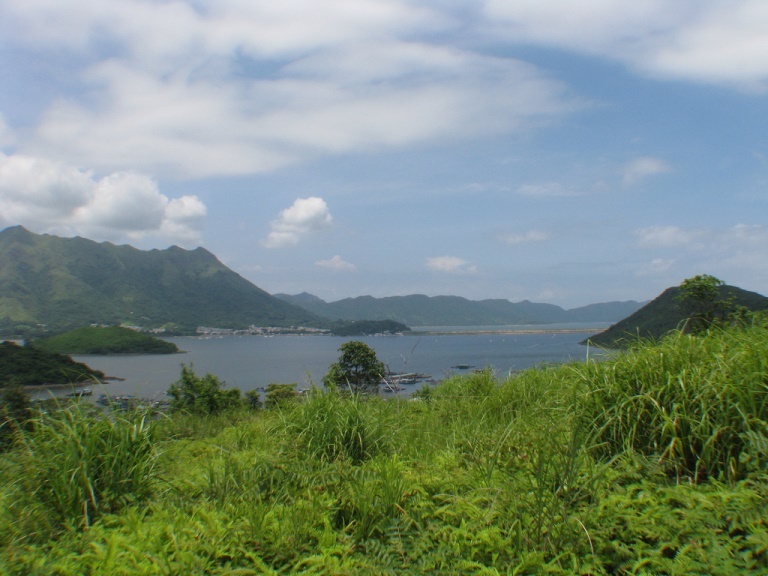 A steady traverse on a good trail then a sharp climb bring you, quite suddenly, to the needle peak of Pat Sun Leng, the easternmost part of this long high ridge above Tolo Harbour. 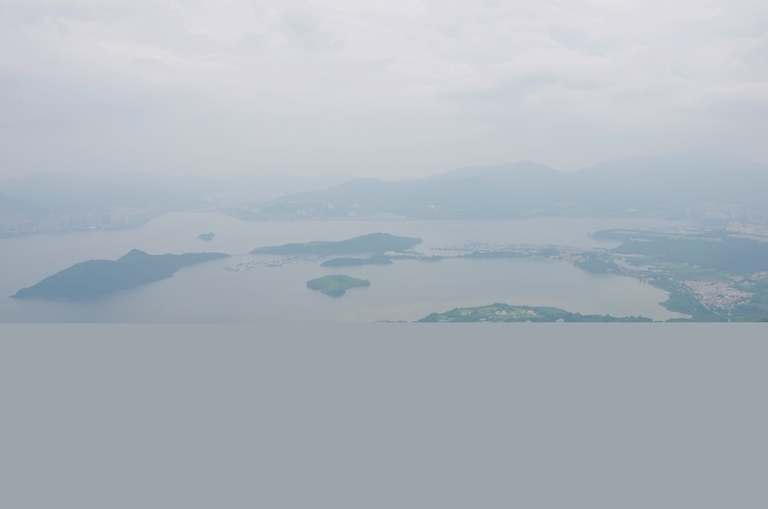 The view from here is a marvel: 360 degrees, across the shining expanse of sea toward the mountains behind Kowloon, the Plover Cove reservoir and broken ridges of the range's northern flanks. 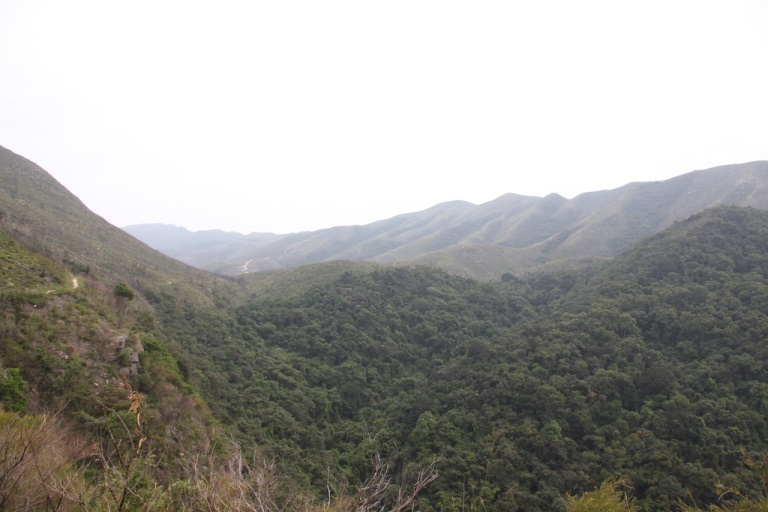 A lovely path winds along the serrated ridge, before you turn off along a long ridge which snakes down to the broken plateau to the north; you pass pockets of remote abandoned farmland before dropping back to the trailhead at Bride's Pool.